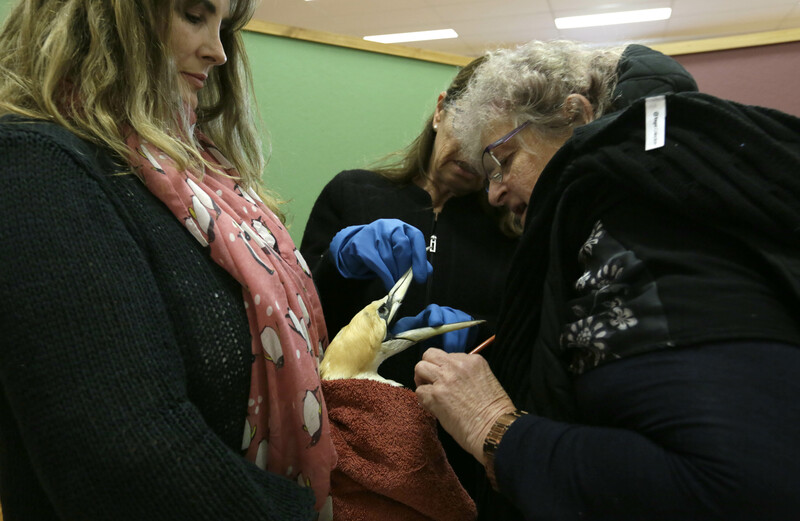 The TWRC’s first workshop of 2018 was a great success with around 20 passionate wildlife lovers attending the course on the north west coast which covered a wide range of topics. 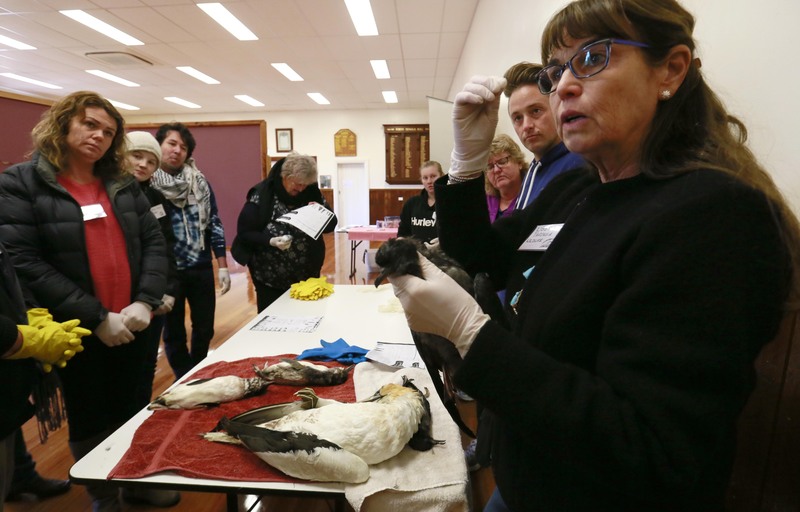 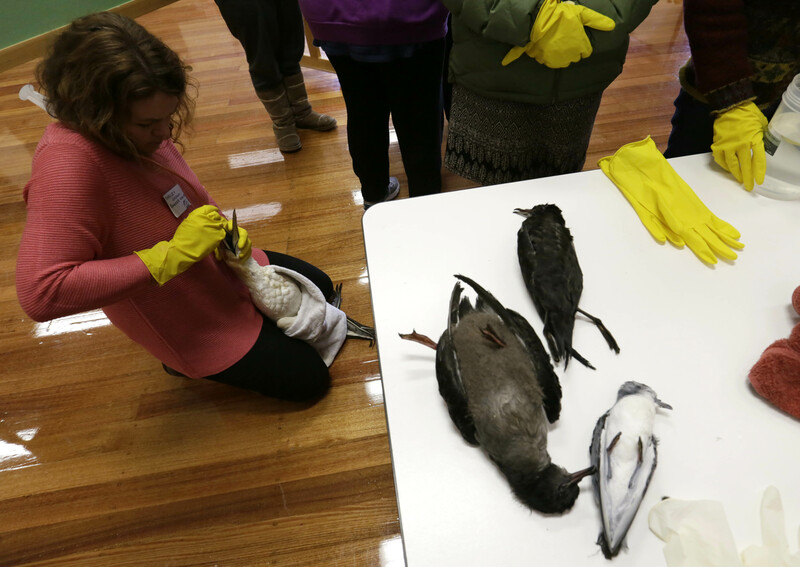 Day one explored all aspects of seabird care from assessment and feeding to emergency care. 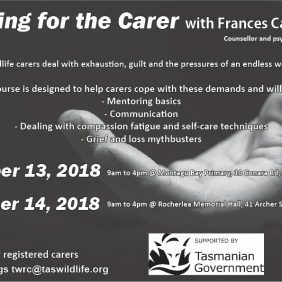 Day two covered wildlife first aid from capture and restraint to first aid and rehabilitation. 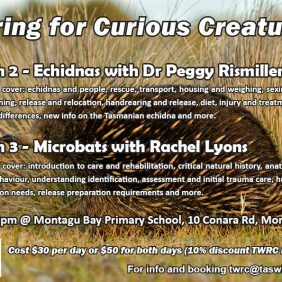 A huge thank you to Libby Hall from Taronga Wildlife Hospital for sharing her knowledge and expertise with us. 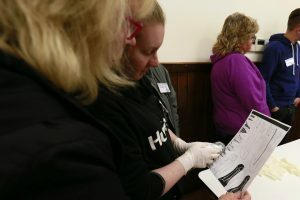 This workshop would not have been possible without the support of the City of Devonport.